Amazing you get emailed saying you have won a prize. It doesn't turn up and when you chase it up you get totally ignored. 1. Did you follow the claims procedure in the email within the time allowed? 2. Have you allowed 30days for delivery? 3. If it was an electronic delivery, have you checked all spam/junk/unwanted/trash folders? 4. 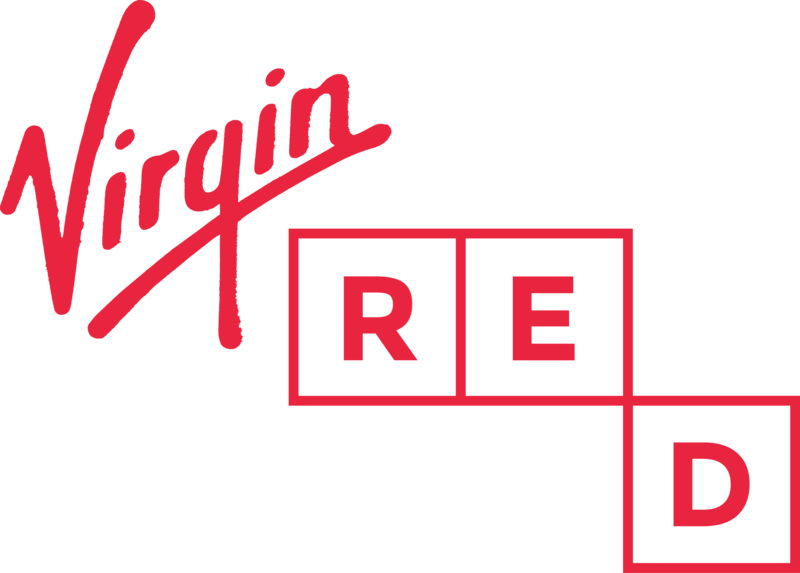 Contact virginredsupport@virgin.com with prize details and your virginred associated email.